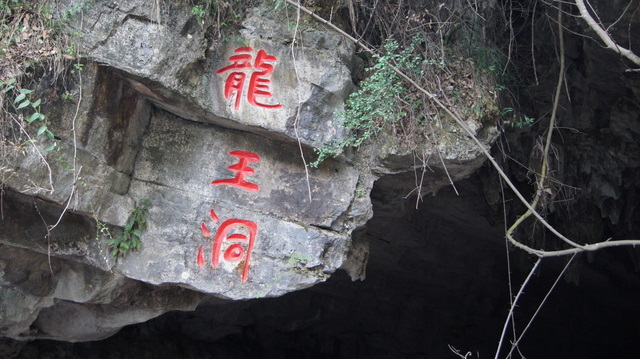 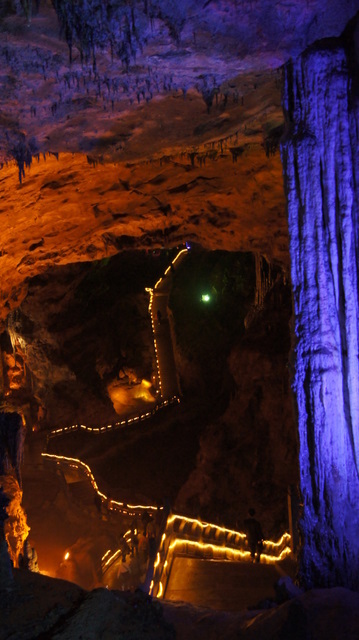 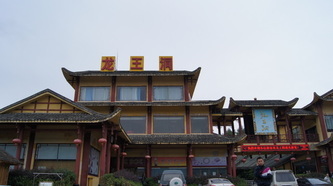 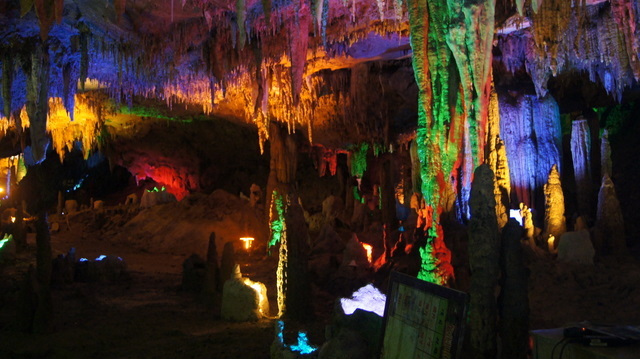 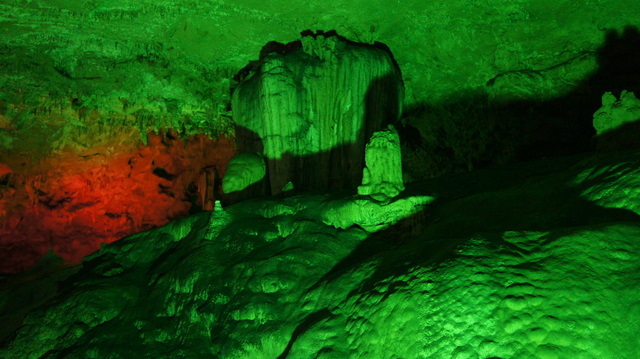 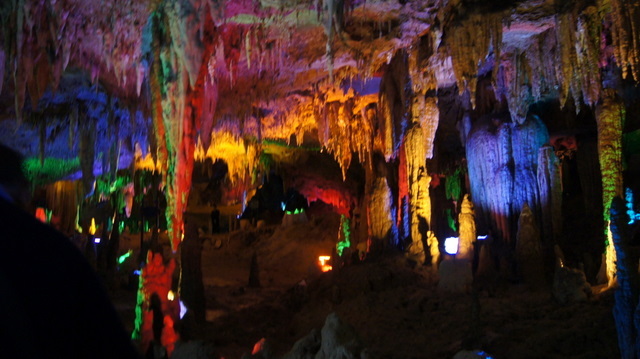 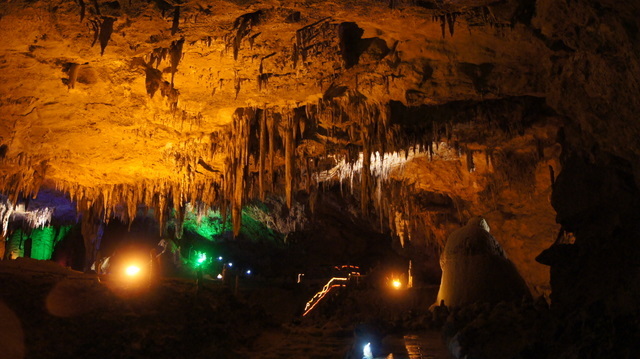 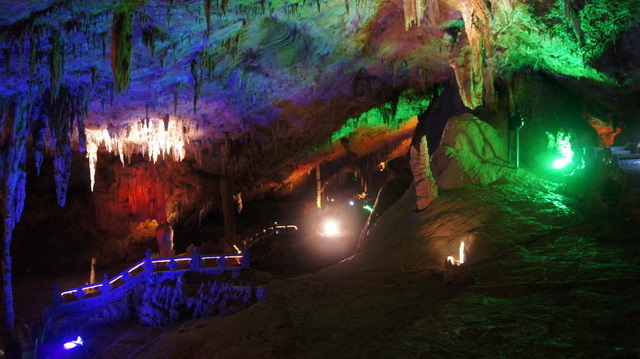 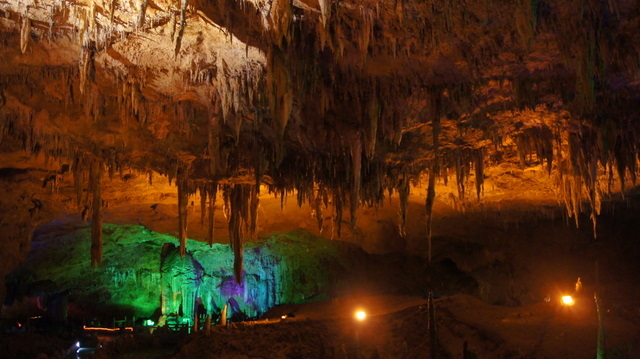 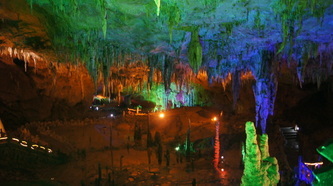 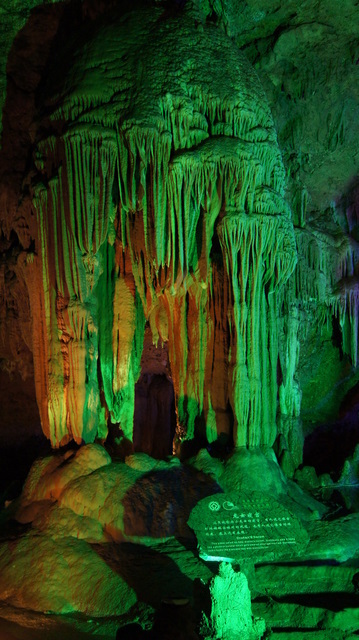 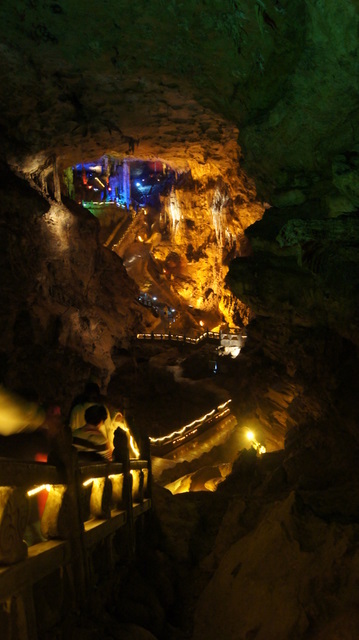 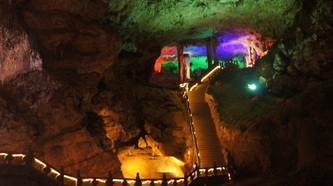 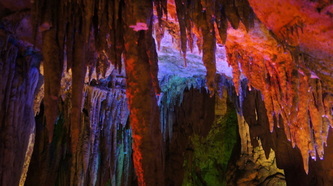 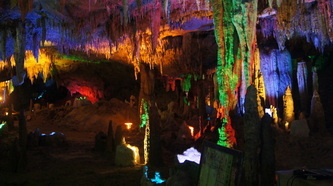 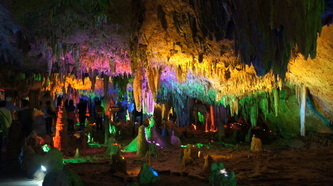 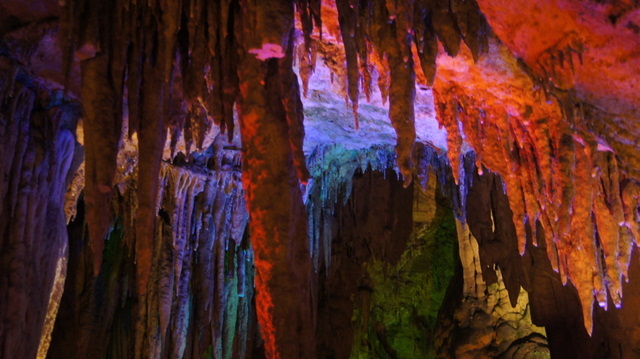 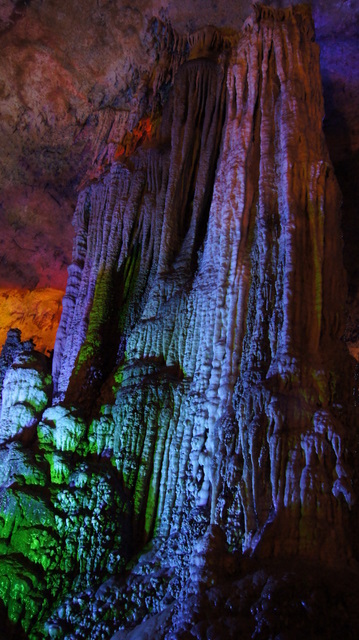 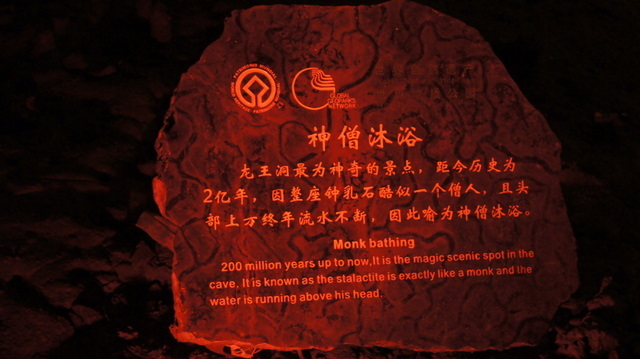 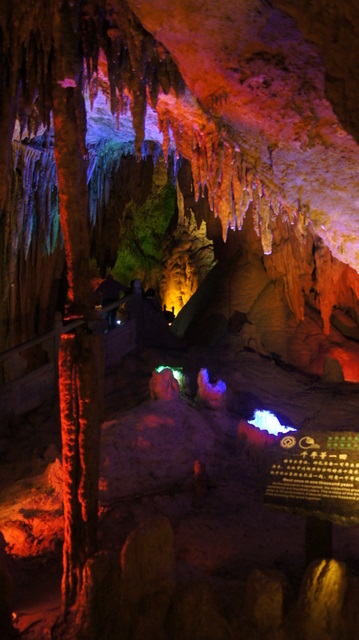 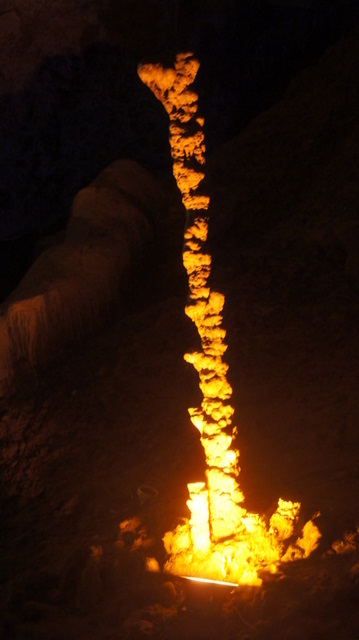 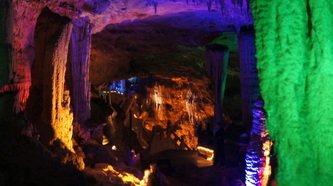 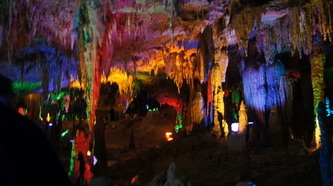 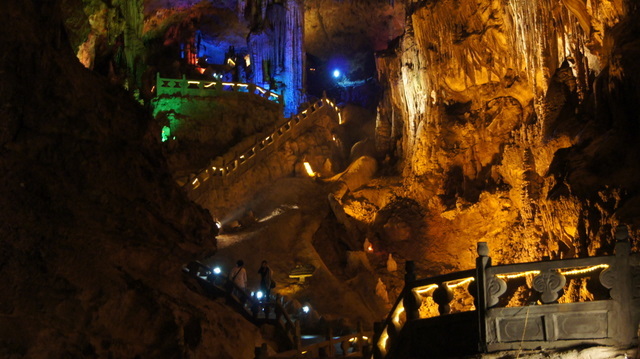 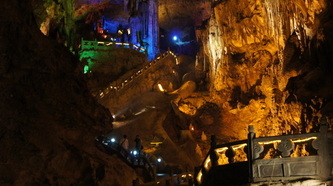 Located in the Suoxiyu Natural Resouce Reserve, the Yellow Dragon Cave 黄龙洞 is one of the longest in Asia. 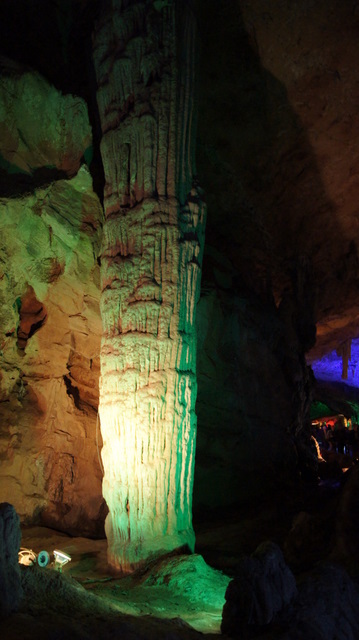 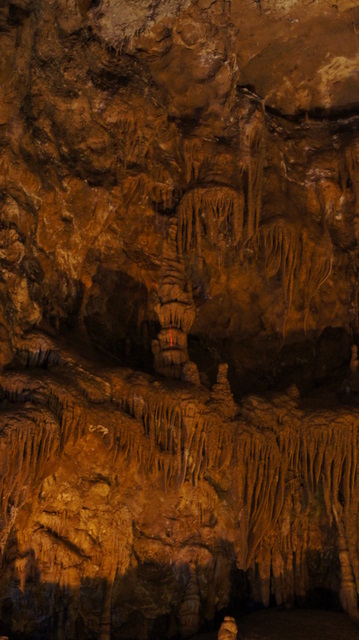 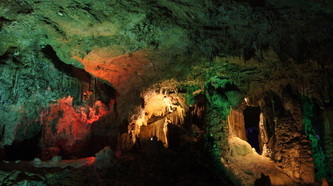 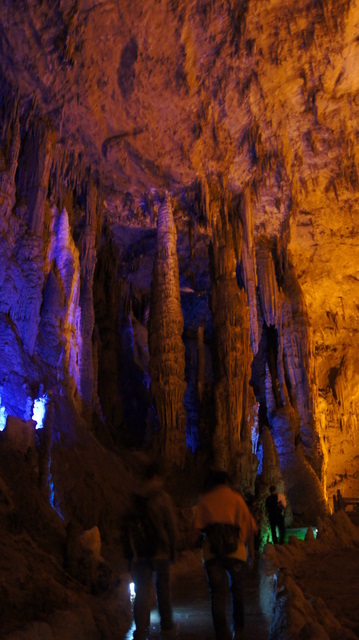 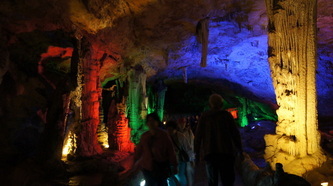 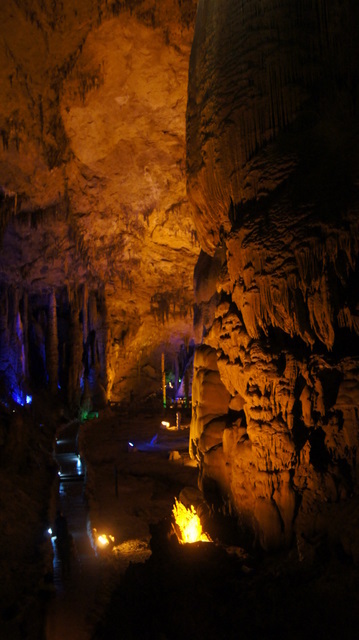 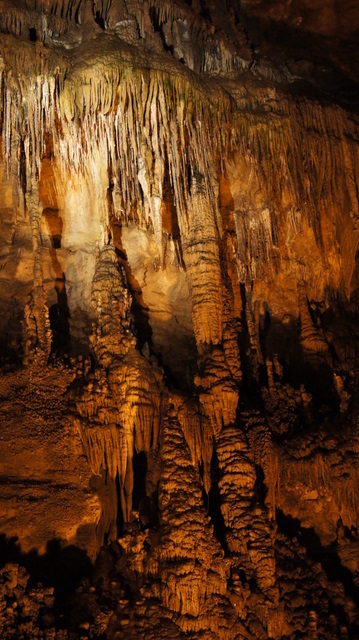 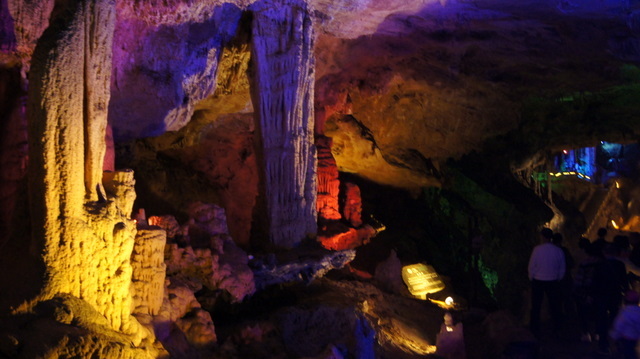 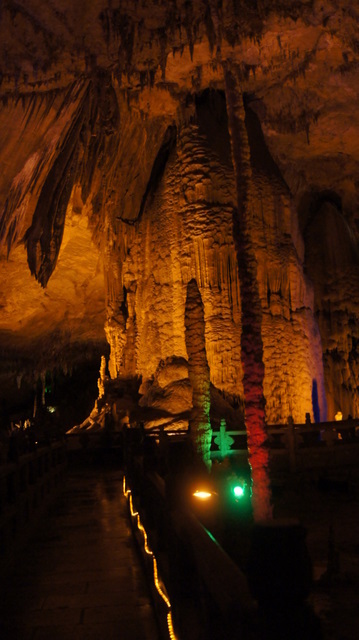 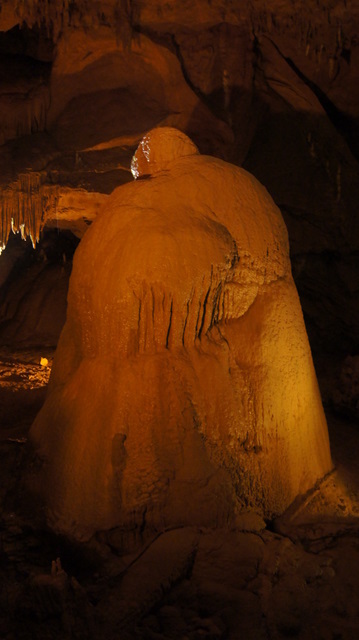 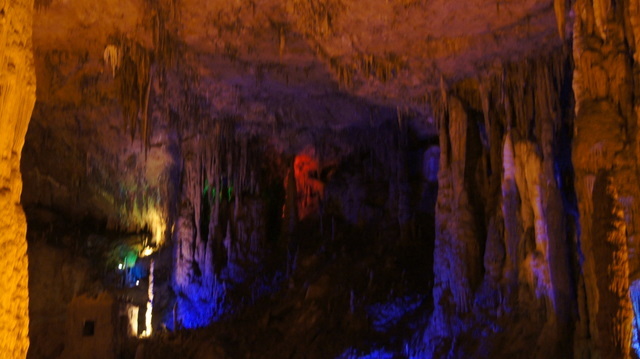 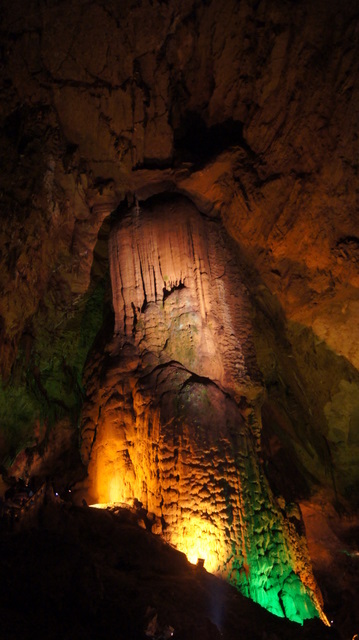 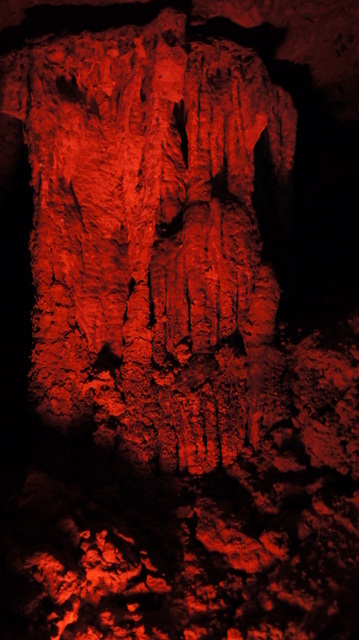 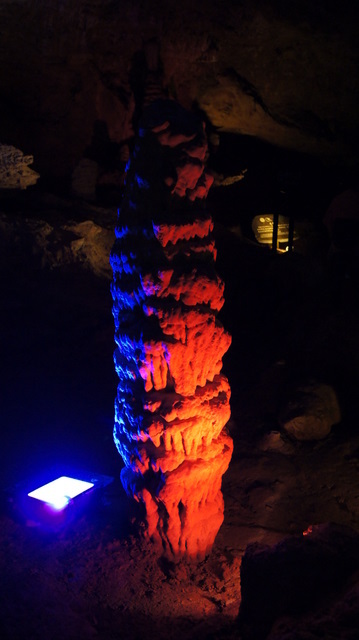 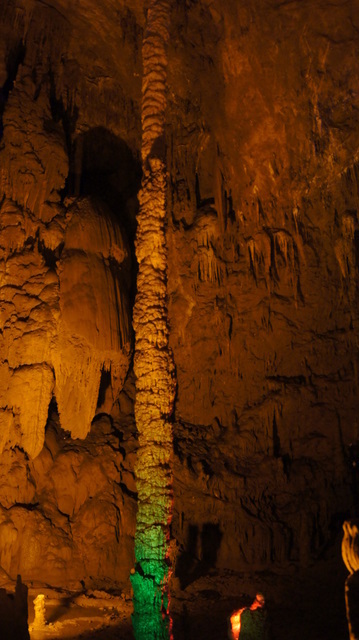 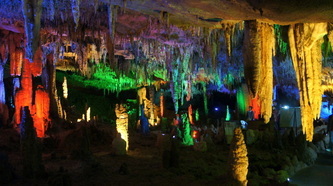 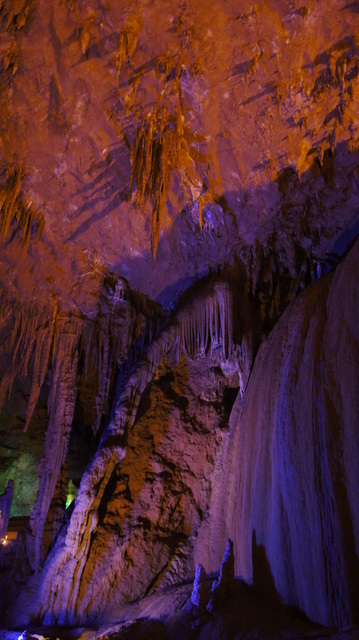 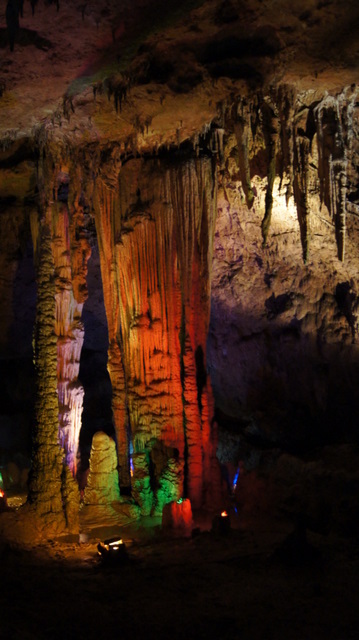 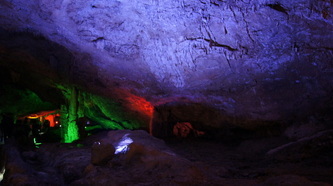 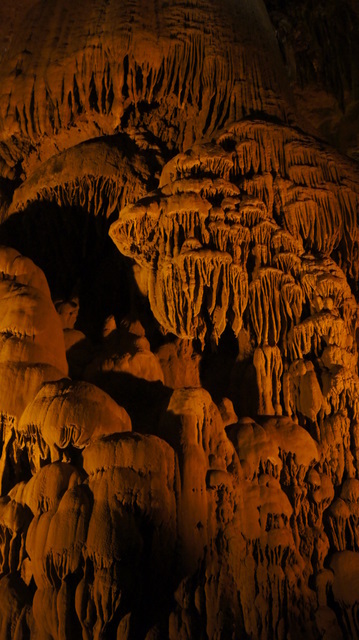 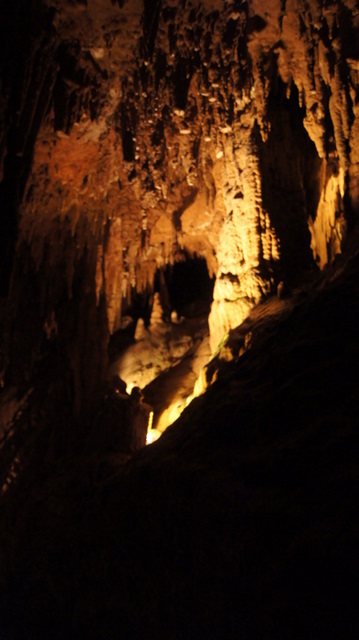 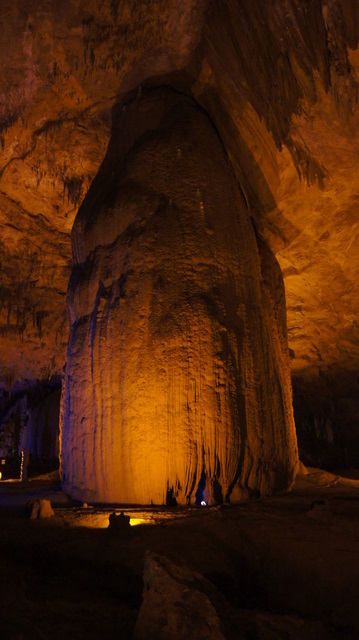 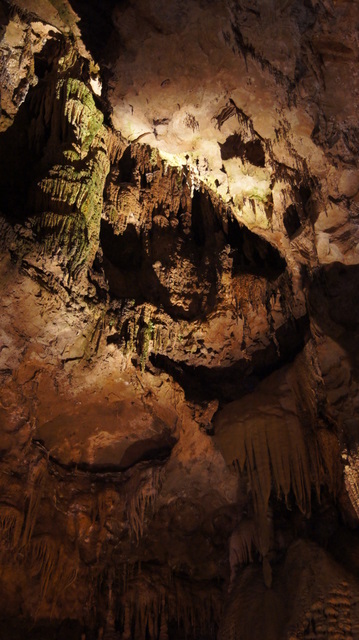 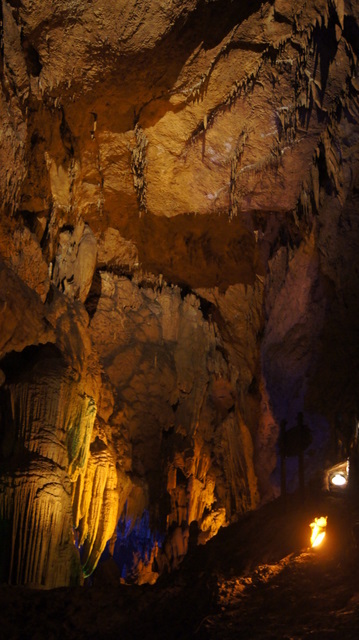 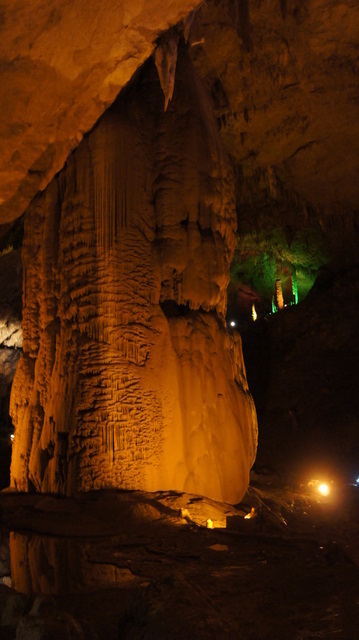 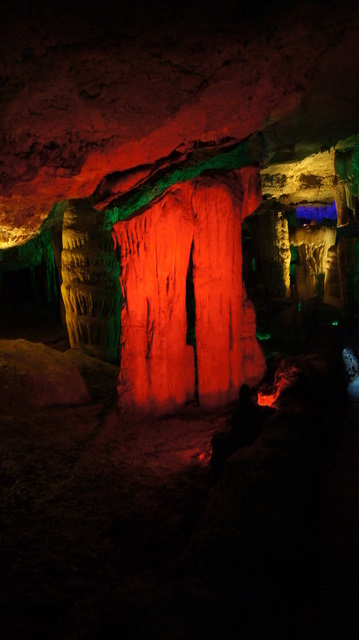 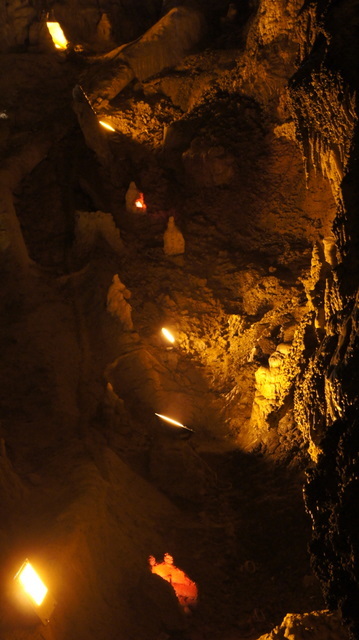 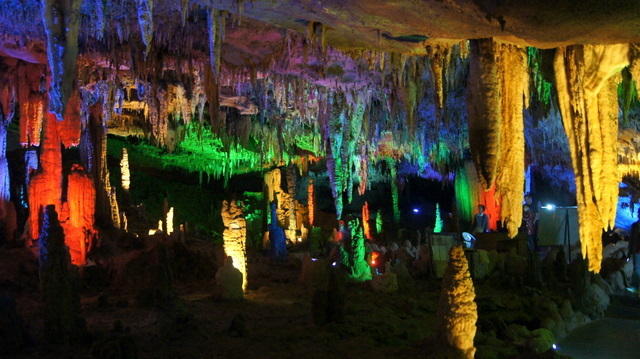 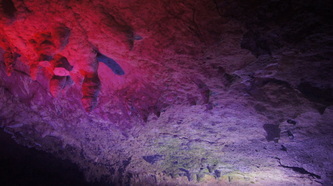 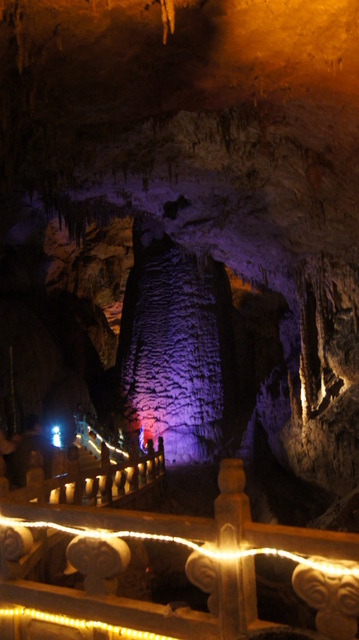 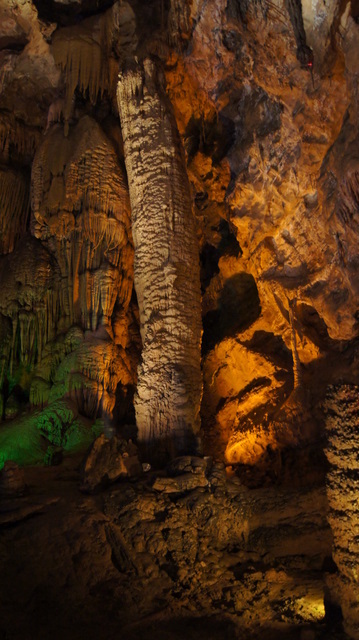 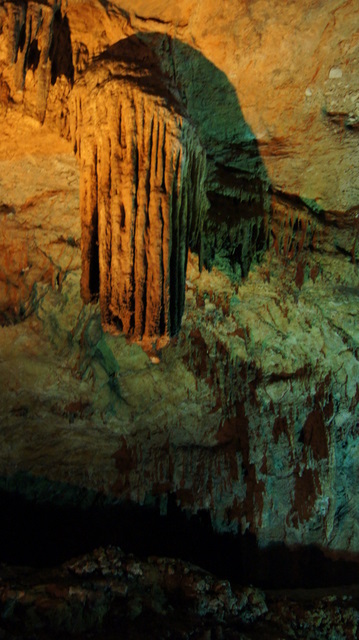 The karst caves & the stalagmites are all in different shapes & sizes. 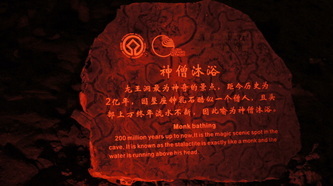 The routes are very well paved, but we still need to have a pair of good walking shoes & (sometimes) a flashlight.